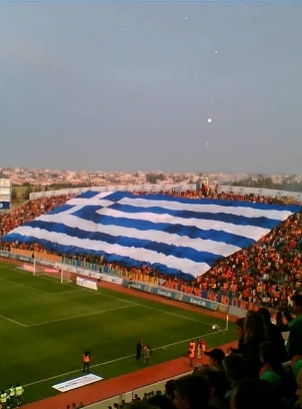 APOEL.gr - The bookmark for APOEL fans! APOEL was formed in 1926 in Nicosia Cyprus and won the most titles (27 Championships, 21 Cups, 13 Supercups).
. Latest Result: 17/4/19 Paralimni 2 - APOEL 2 - Cyprus Cup .
. Next Game: 21/4/19 AEK - APOEL - Cyprus League .